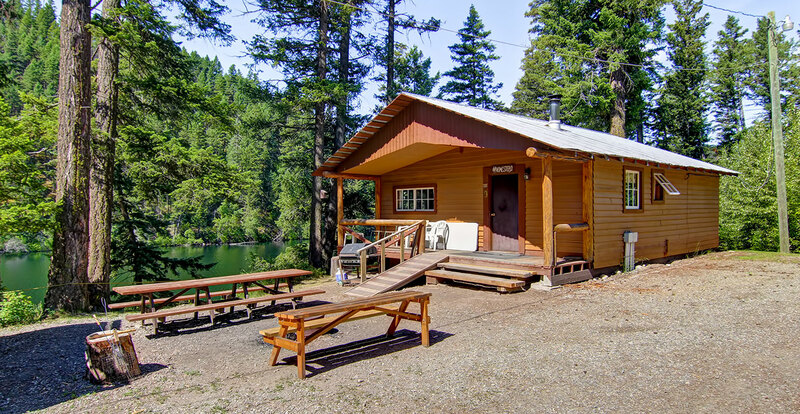 Ranging from rustic one-room cabins to fully serviced two-bedroom lodgings, all of our charming log cabins have lake views and electricity. 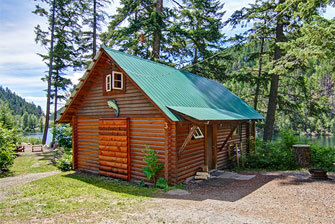 Clean tent and RV sites are also available. Hit the water with convenient onsite boat rentals. 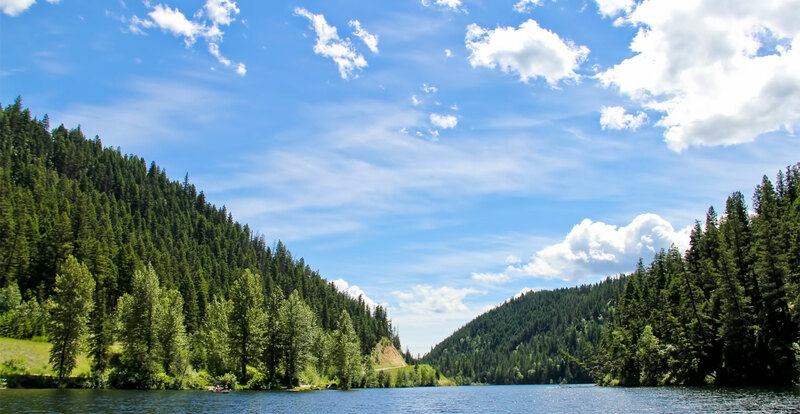 Choose between aluminum boats (with and without a motor), kayaks, canoes and pontoons for a fabulous day on the lake. 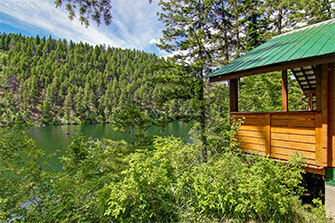 Searching for the right vacation spot? 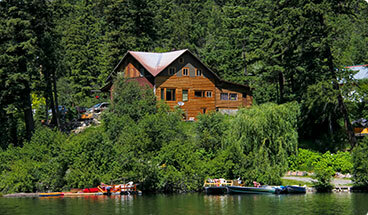 Look no further than Pillar Lake Resort, one of the top B.C. resorts where pets are welcome. Have questions? Learn more about our resort policies. 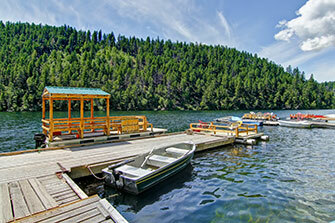 Welcome to Pillar Lake Resort, the hidden jewel of the Okanagan. 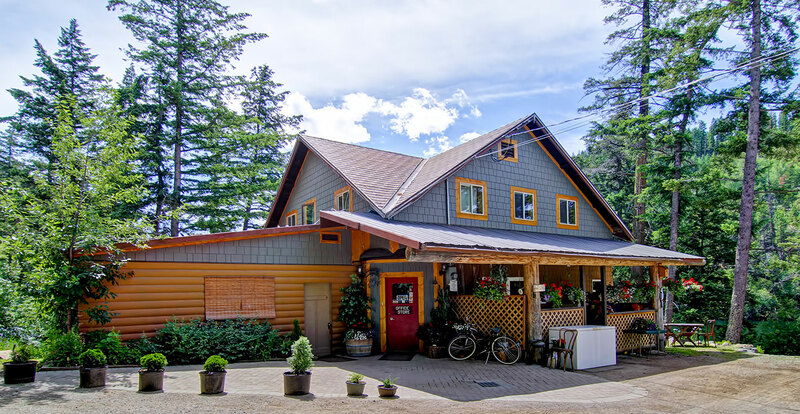 Nestled halfway between Vernon and Kamloops in Falkland, B.C., our lakeside resort is the idyllic getaway of your dreams. 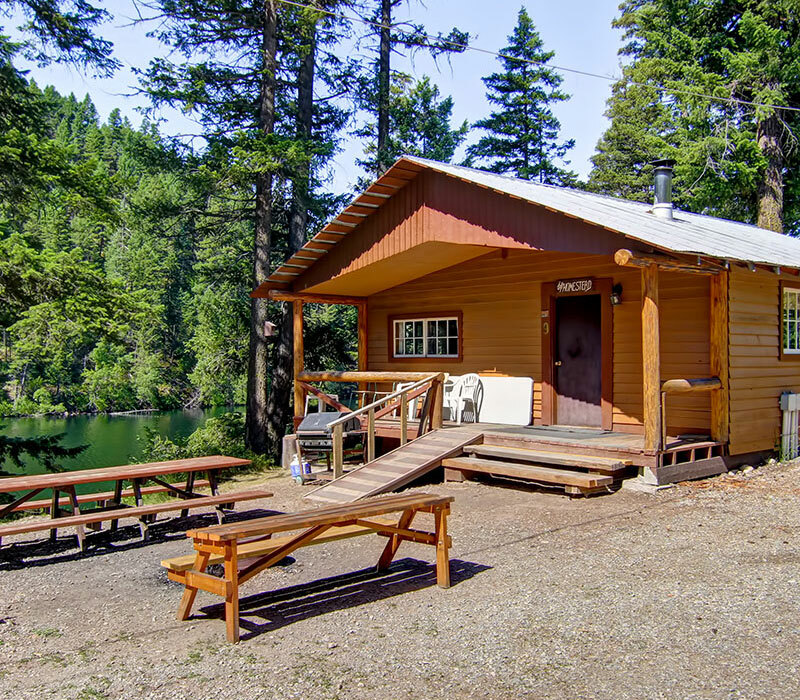 Sitting along the picture-perfect lakeshore, Pillar Lake Resort offers charming lake-view log cabin rentals as well as clean tent campgrounds with central showers and washrooms. 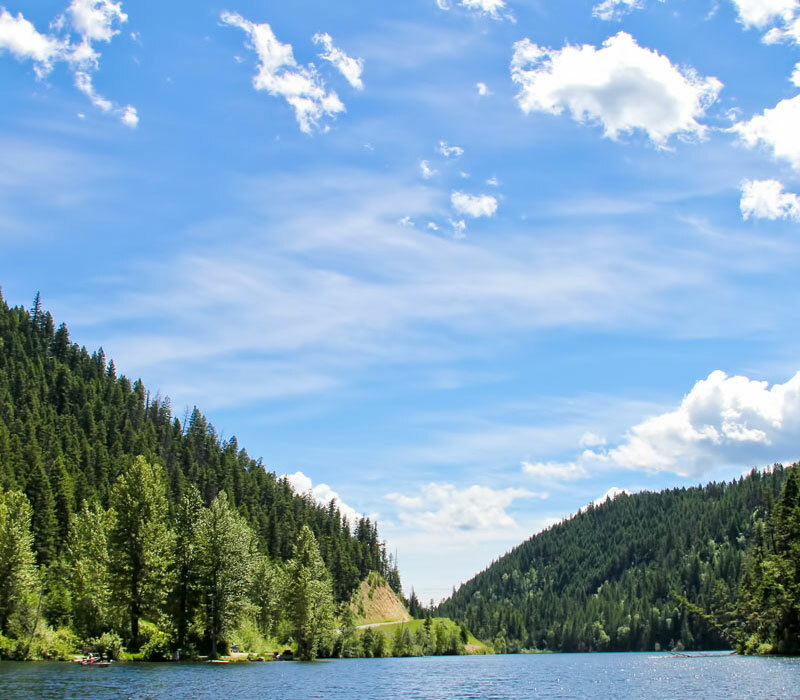 We also have fully serviced RV sites with electrical hook-up and sani dump stations, making us a great spot for RV camping in B.C. 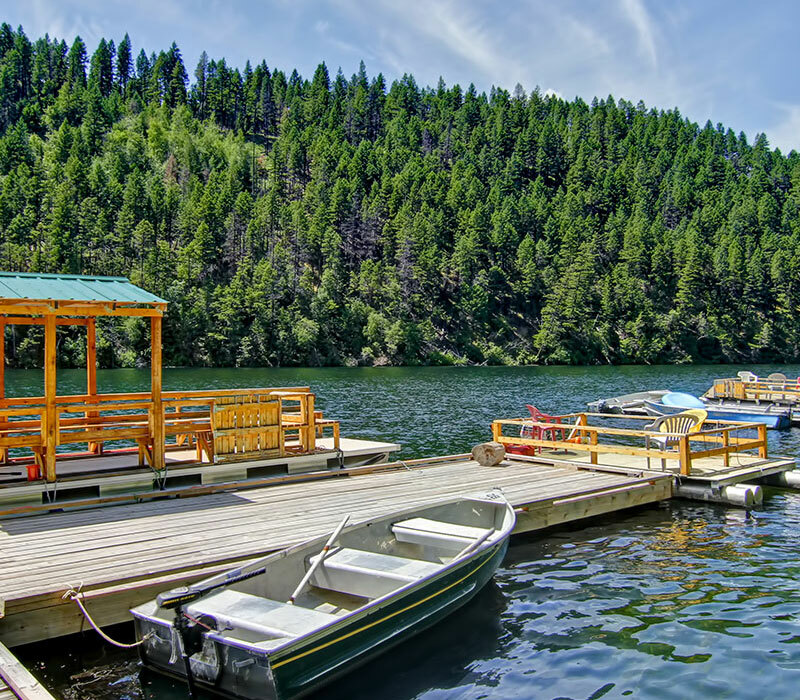 There are countless ways to spend the day here at Pillar Lake: Go for a swim, rent a boat, kayak, canoe or pontoon, or cast your line to hook a Rainbow Trout, the lake’s most plentiful fish. 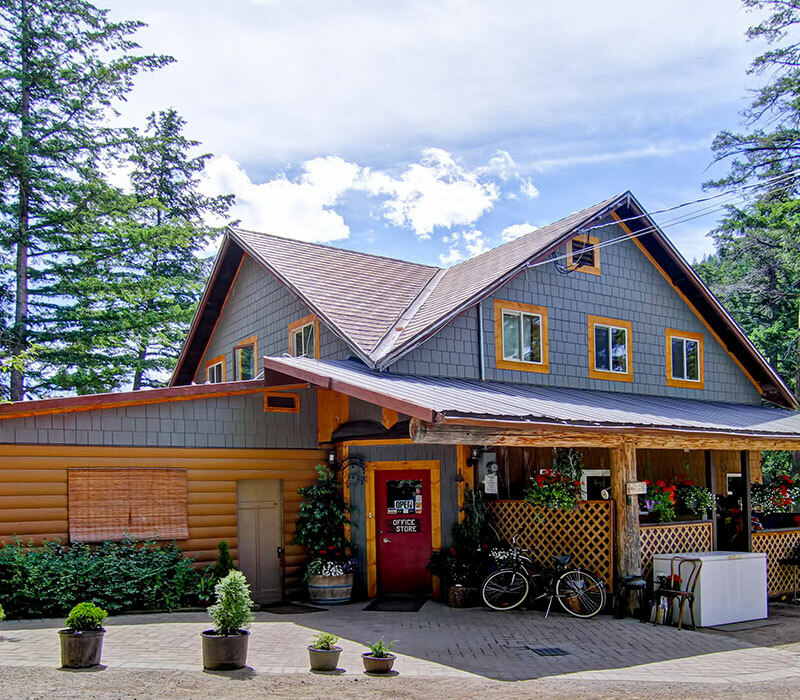 Our onsite convenience store is stocked with all the daily necessities as well as fishing tackle and bait. 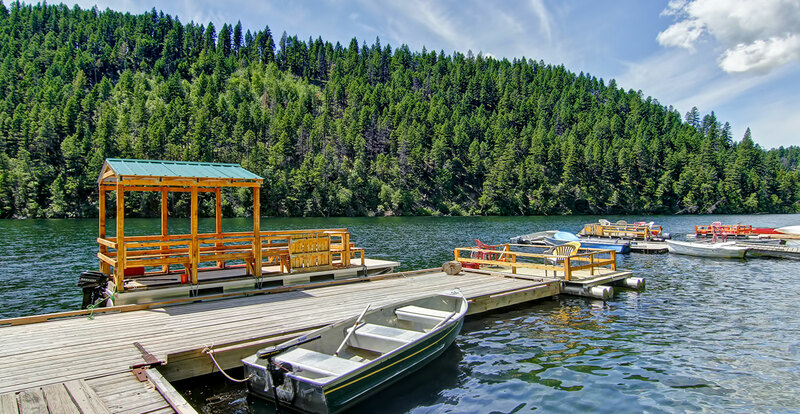 Make your vacation one to remember at Pillar Lake Resort - book your log cabin or tent/RV site today using our secure online reservation system and we will see you at the lake! Receive updates on events and packages.